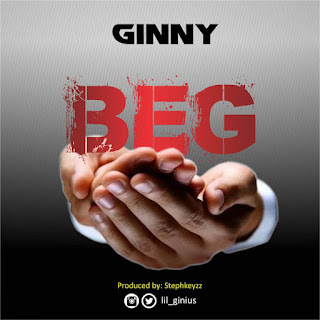 Ginny, who ended 2018 with his first music gig, has also started the year early by putting out his first official single of the year titled BEG. 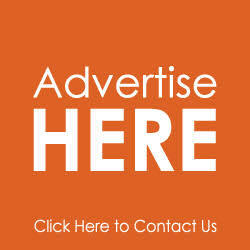 The song says a prayer for us as individuals not to BEG for food. Ginny who usually flex his lyrical prowess goes gently on this one but laced it with nice flows, lyrics and song combined.